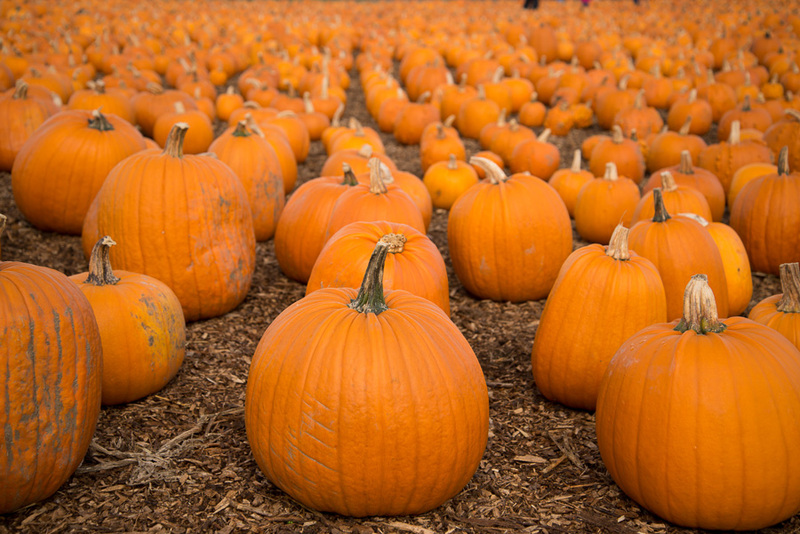 New for 2017: choose from pumpkin picking direct from the vine or from the pre-picked sea of pumpkins. 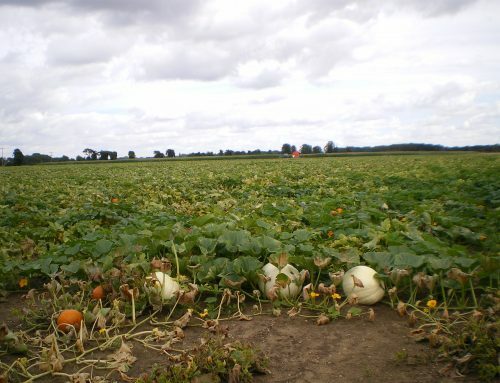 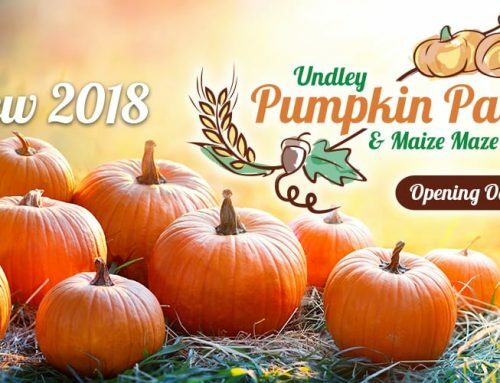 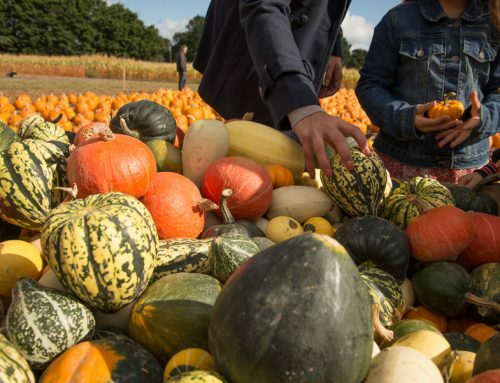 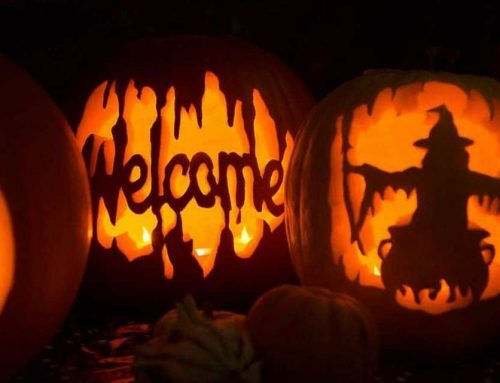 This October will offer the biggest patch of pumpkins ever seen at Undley Pumpkin Patch so what visitors often call the “sea” of pumpkins will be the largest one ever on display. 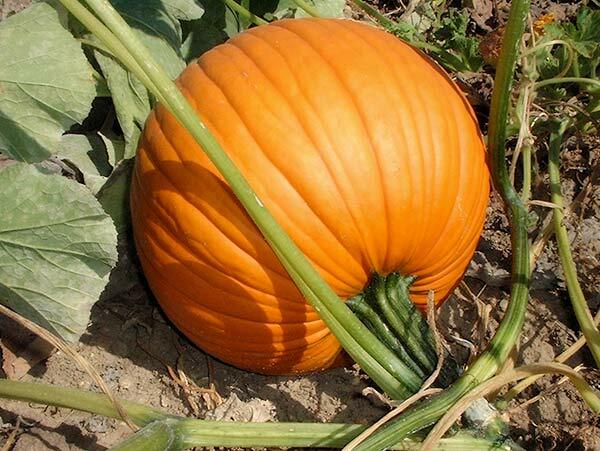 Also on site, as per previous years, will be the enormous selection of wondrous and unique selection of gourds. 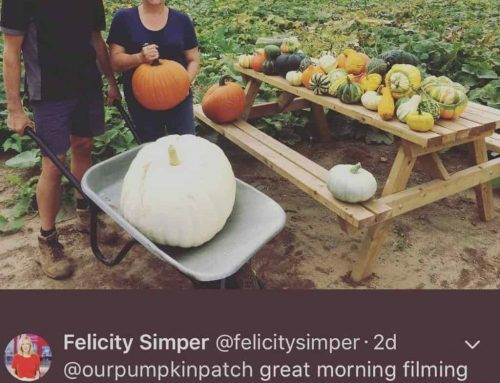 A fleet of wheelbarrows – increased for 2017 – will be in place to help visitors transport their chosen pumpkins and gourds back to the car.